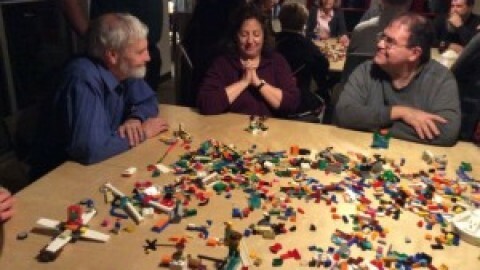 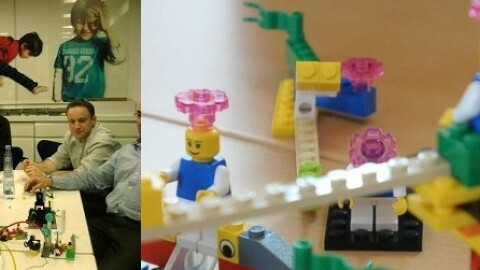 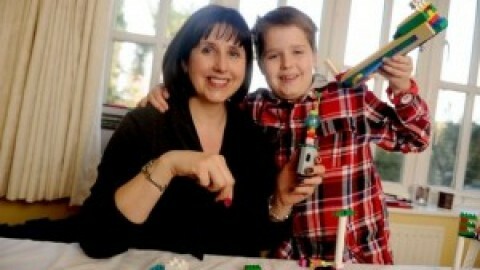 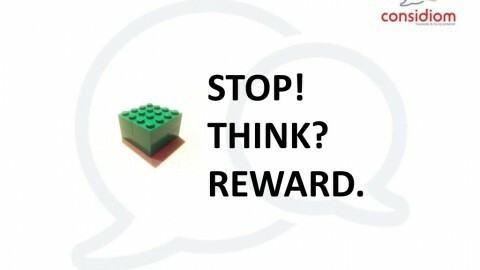 We presented a slideshow that summarises our experience in doing service design using LEGO SERIOUS PLAY principles. 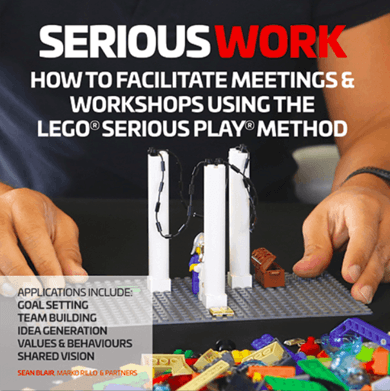 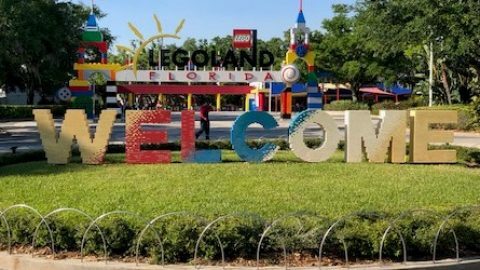 In the presentation we have elaborated on a four-days workshop using the LEGO SERIOUS PLAY method for those companies who are trying to design a new service or redesign an existing service. 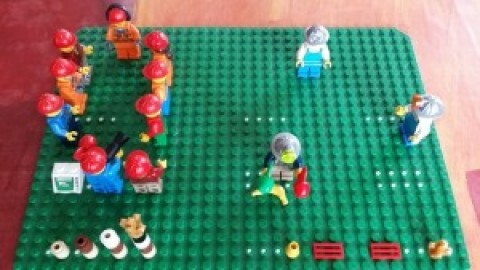 We suggest that this workshop should be conducted with a help of a certified LEGO SERIOUS PLAY facilitator to help the organization. 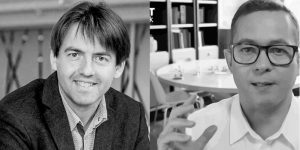 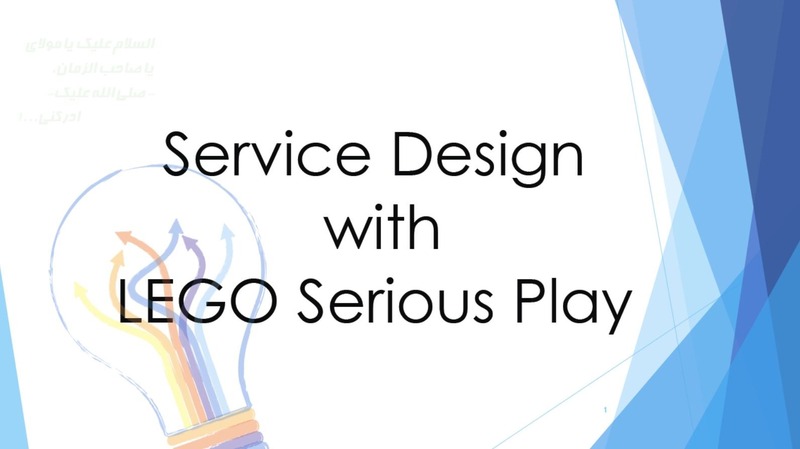 You may download our presentation here: Service Design with LSP (pdf), the slideshow presented by Mohamad Mahdi at LEGO Serious Play Annual conference 2015 in Billund, Denmark.